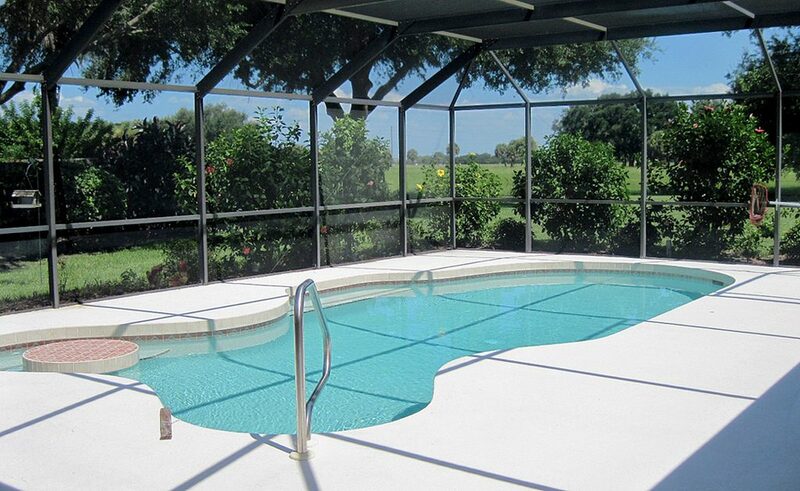 Palm trees are one of the defining characteristics of our beautiful Florida landscapes. However, these magnificent trees can become eyesores if infected by disease or insects. If left untreated, worse case scenarios can mean the total loss of your once gorgeous palm trees. 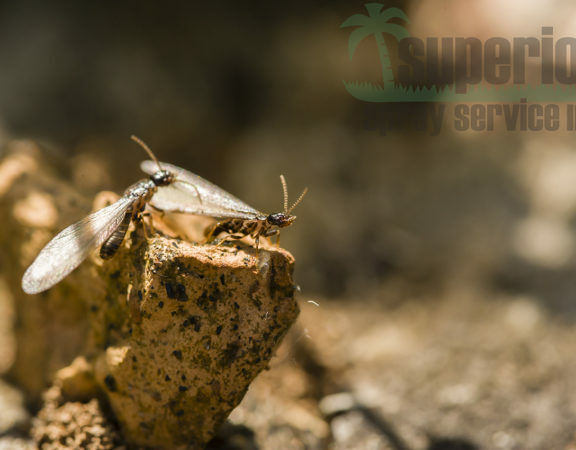 Let’s take a deeper look at the diseases and insects that can prey on your palm trees and how our tree care experts at Superior Spray Service can help. Fusarium Wilt is one of the greatest threats to the health of your palm trees. It is a fungal disease that is spread from palm to palm. It is commonly spread through the use of dirty or contaminated pruning equipment. The fungus clogs the water-conducting tissue in a palm. This leads to progressive wilt and, eventually, death. This disease has run rampant leading to the death of many Canary Island Date palms. 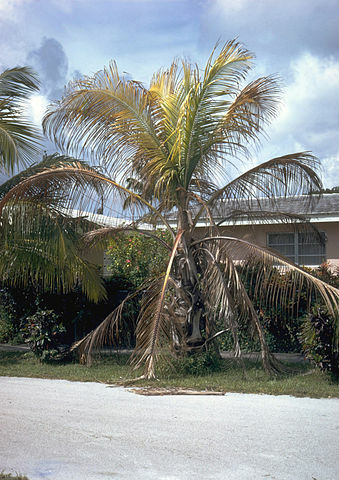 In many cases, Fusarium Wilt develops in a palm tree when a homeowner chooses to prune the palm themselves. The use of equipment that has not been properly disinfected between uses allows the fungus to infect the tree. 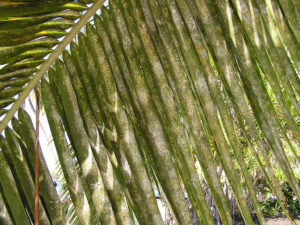 Lethal yellowing is most commonly seen on the Coconut and Christmas varieties of palm trees. Although this disease can be hosted by a wide variety of palm species. The disease is caused by a phytoplasma, a type of bacterial parasite, and is transmitted by an insect called a leafhopper. 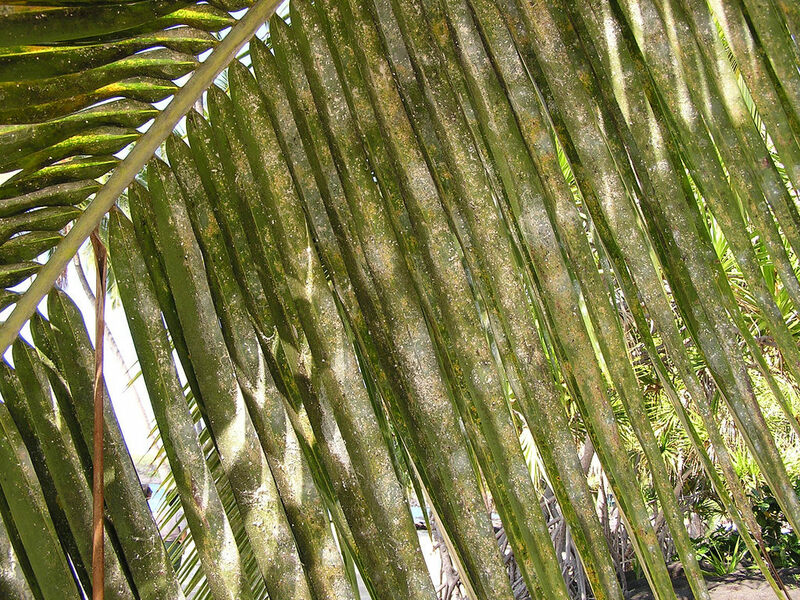 This fungal disease attacks and deteriorates the lower trunk of a palm tree. 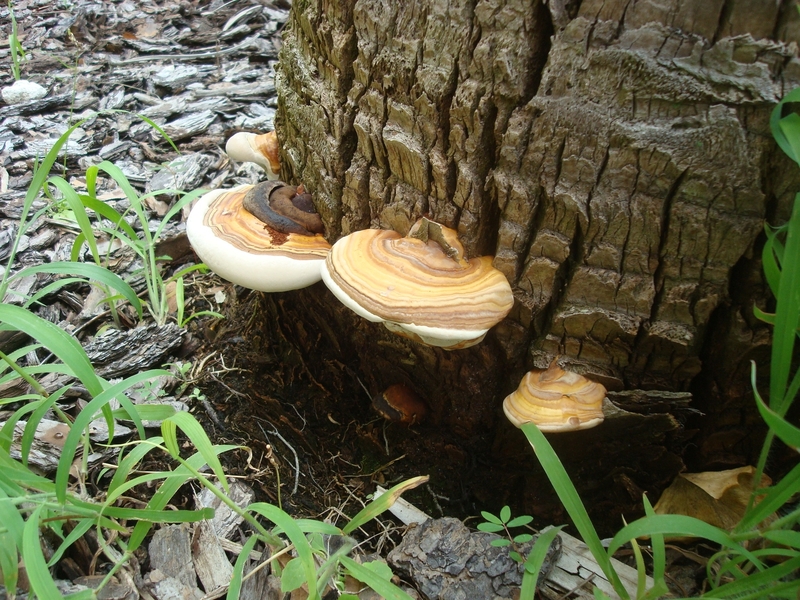 All palms are susceptible to and can host the fungus, referred to as Ganoderma Zonatum. There is no known way to prevent this disease, nor is there a known cure. A palm that is infected with Ganoderma Zonatum fungus should be removed as soon as possible by a professional. If is not removed the fungus can spread to the soil. Therefore you should not plant a new palm in the same location. Texas Phoenix Palm Decline is caused by a strain of phytoplasma and affects palm trees in Florida and Texas. This disease showed up in Florida in 2006. Since then it has had a devastating effect on palms across the state. Symptoms of this disease include a fruiting palm dropping most, or all of its fruit in a short time period, as well as discolored foliage. This insect, which is very common in Florida, produces “honeydew”, a sugary substance that is sticky and messy. It will stick to your trees, as well as your house, car and other property. As with most insects, they have the tendency to multiply rapidly. Infested areas can look like they are dusted with snow. The honeydew substance can also lead to the build-up of a dark, sooty mold that results in leaf drop. How Can I Protect My Palm Trees? If left untreated, these problems can be disastrous to your palm trees. Our tree care professionals can determine if your palm trees are suffering from any of the above problems. If so, they will identify which one and be able to treat it immediately. 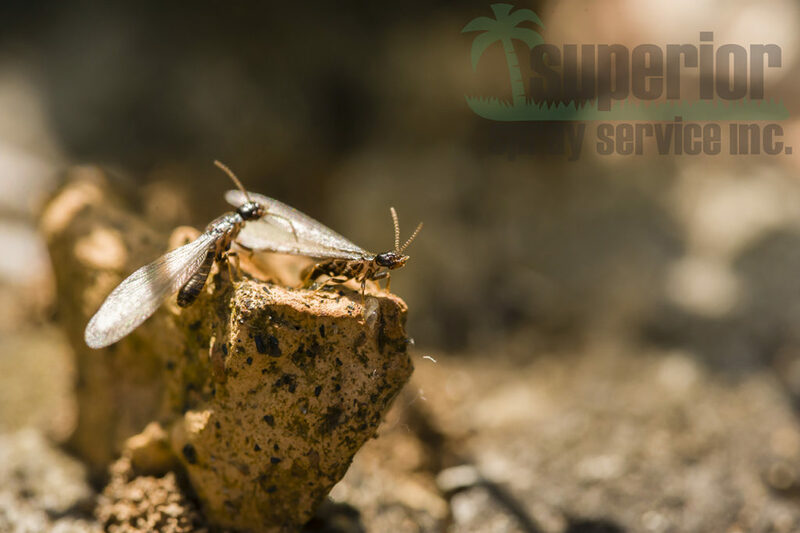 At Superior Service, our technicians are skillfully trained and certified by Arborjet to provide preventative and curative treatments for various trees and palms. Arborjet is an eco-friendly method to protect trees against pests and disease. Aroborjet substances are injected directly into the trunk of the tree. Therefore minimizing any impact on you, your family, and the environment surrounding the tree. 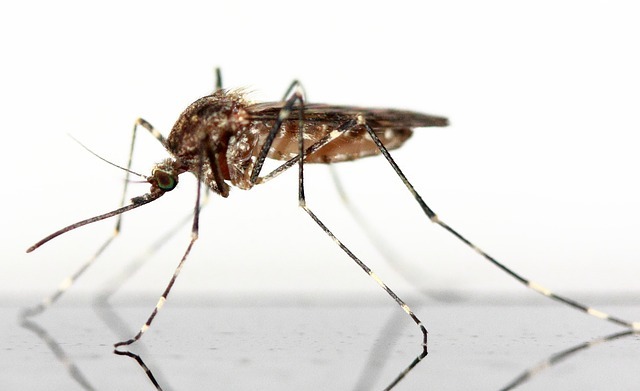 Do you think your palm trees could be suffering from diseases or insects? Give us a call at 863-682-0700 to schedule a free consultation with one of our professionals today. Superior Spray Service is proud to serve customers in Lakeland, Orlando, and Tampa and the surrounding central Florida areas. Follow us on Facebook, Instagram, and Google+!